The aim of our work at IGENOMIX is to help families to achieve a pregnancy that will lead to a healthy baby at home.  There are two main factors to consider in order to maximize the chances of implantation during an IVF treatment; a chromosomally normal embryo and a receptive endometrium. 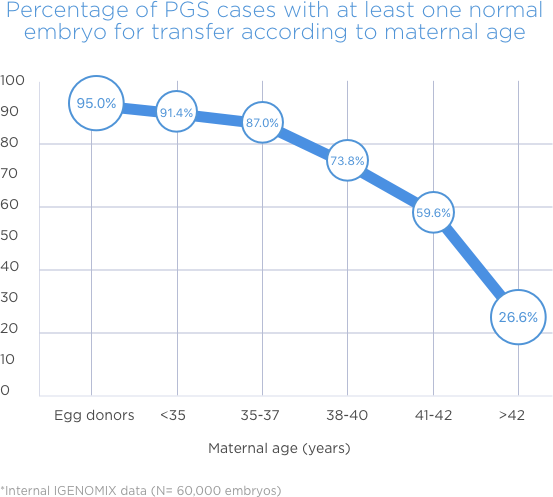 PGT-A testing analyzes the embryos obtained during an IVF cycle. Determines which embryos have a normal number of chromosomes. Embryos with the correct number of chromosomes have higher chances of implantation. ERA test analyzes the woman’s endometrium, where the embryo is to implant. Only an endometrium in a receptive stage will allow implantation. ERA test will determine if the endometrium is receptive or not at the time of sampling, helping the clinician to schedule transfer at the right time. If both the embryo and the endometrium are synchronized, the IVF clinician can transfer the right embryo at the right time. Combining IGENOMIX ERA and PGT-A allows to cover the two key factors to achieve your goal, a healthy baby at home. The best embryo at the right time.